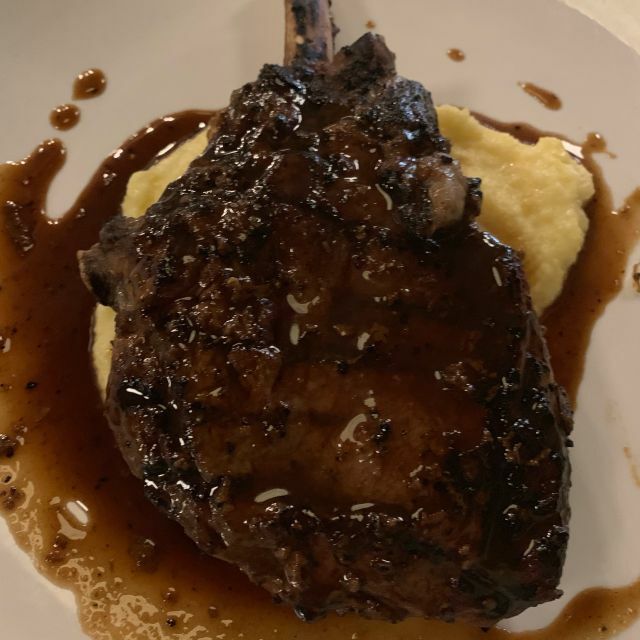 Tutto Pronto is a modern restaurant serving southern Italian cuisine made with fresh ingredients. Located in Ontario, Canada the dining establishment has a sophisticated yet comfortable atmosphere. Newly renovated Tutto Pronto also features an Event space on the second floor as well as a rooftop patio. Choose from appetizers like house made ricotta, grilled flatbread bruschetta or classic mussels & clams marinara. Pizza options like margherita or tutto funghi are also offered with a gluten-free crust. Enjoy gourmet entrees like short rib ravioli and pappardelle ossobuco. 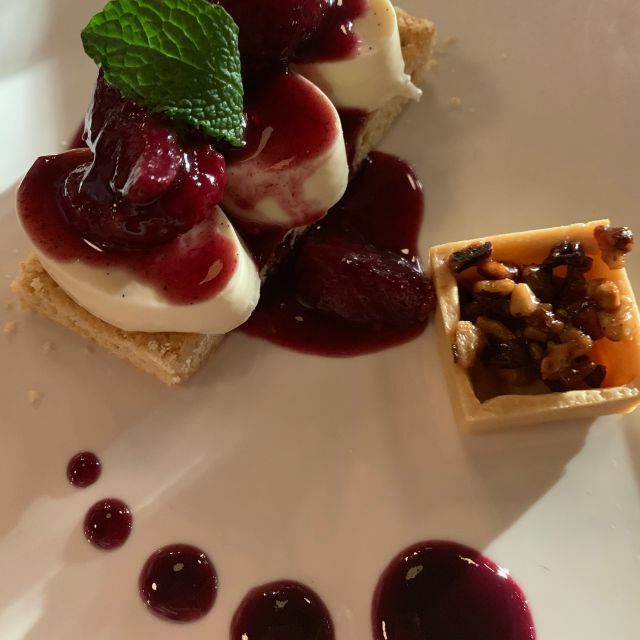 Dessert options include vanilla panna cotta or classic tiramisu. Tutto Pronto offers an extensive wine list and signature martinis. It’s always good! I keep going back!! 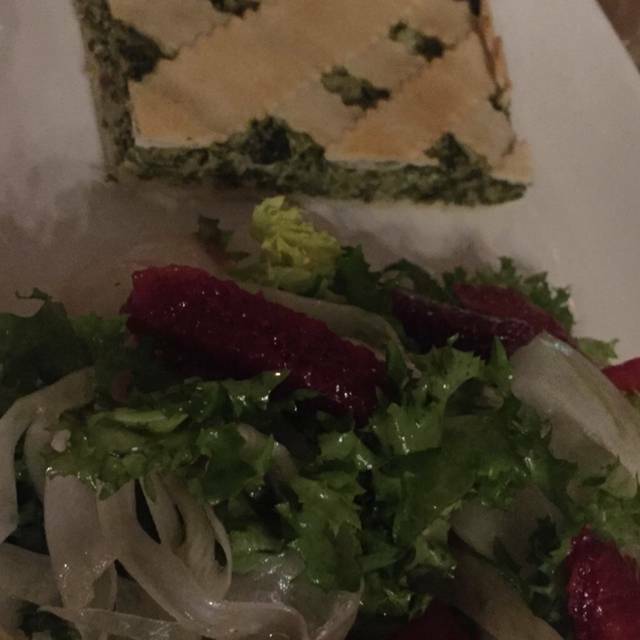 Good food, very tasty, but over priced (e.g. $16 Caesar salad with very little shaved Parmesan and not very big) and the restaurant is extremely noisy (on a Saturday night). Great food and service as usual. Really enjoy it! The food was just ok! Tasteless and small portions. No bread at the table and Very expensive for what we got. We expected a lot more from this restaurant. It was my 60th BD. We asked for a small dessert and it never came. Left very disappointed (and hungry) and will not return. Definitely not recommend. Always enjoyable, we’ll be back! Brandi o was delicious and my friend was easily able to substitute different sides. Waiter was kind and friendly and knowledgeable. One of my ‘go to’ restaurants. Delicious food catered to individual tastes. They are flexible with their menu, offering alternatives within the items listed on the menu! Neighbourhood restaurant for us. Good food. Excellent service. We were seated upstairs near a party of 12 (family with young kids); too noisy, but they left halfway through our dinner and then it was fine. We will definitely be back. This was a great experience. Great service, great food, good value. It's a good neighbourhood restaurant. Convenient for the area and good food. Our go-to favourite place for a relaxed lunch where we can discuss at leisure and enjoy a first-class meal as well! A warm, casual vibe with attention to detail and quality of experience. The fact that it is 10 mins from home makes it a go to fav. Great!! Wonderful service and outstanding food. We took my brother there for his birthday lunch. Great food, great service, comfortable, welcoming ambiance. When I booked I ticked that we were celebrating a birthday. 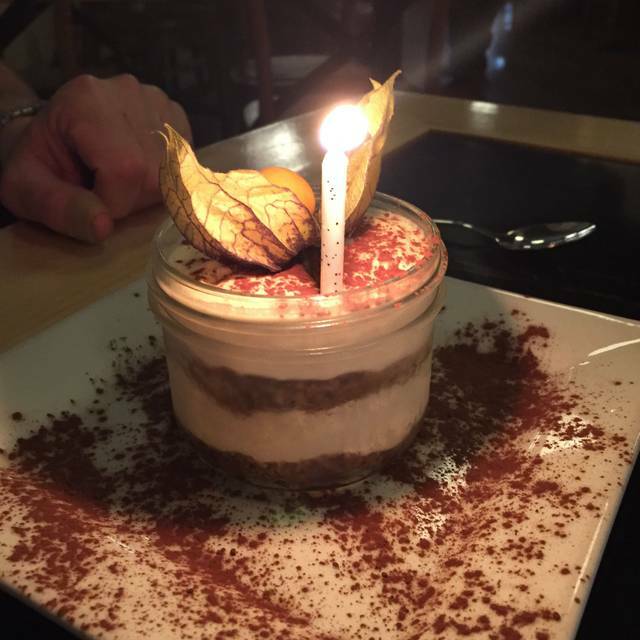 We were too full to order dessert, but the waiter surprised us with tiramisu (with a candle in it) for us to share - nice touch, just enough to enjoy - delicious! sorry, no time. Dinner was delicious. So was the company, my husband. The food was fresh, environment clean, and service staff was friendly. I have to say I was really disappointed. I felt somewhat ignored by the staff. I ordered eggplant parmigiana and the top part of half of it was burned. They took it back and explained that's the way they do it. A fresh one would be 20 minutes, would I have the pasta. I took their advice and the pasta was so so. It was my birthday and my elderly mother was taking me out. Despite a correction they kept thinking it was her birthday. At no point in this did they offer anything to fix the evening. I won't go back and I won't recommend it and I've told the person who recommended it to me. Excellent quality food: homemade pastas, foccacia... Amazing tiramisu. I DO recommend! Overpriced for what they serve in comparison to other Italian restaurants in Toronto. The food is presented very nicely and is generous in portions served. I found the appetizers to be expensive $17-$20 though the portions are generous. I’d prefer a smaller portions at a more reasonable price. The main courses are well priced and the food was excellent. Nice ambience! 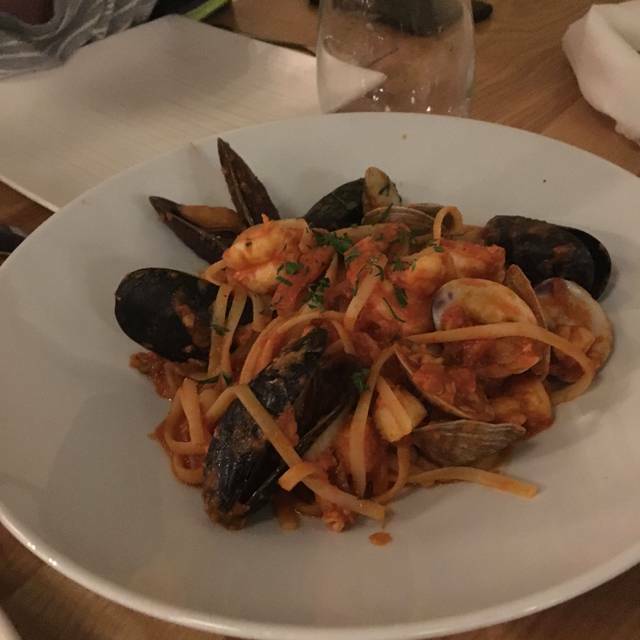 This was our fist time dining at Tutto Pronto and it was great! The service was amazing and the food was delicious. The noise level was a bit loud for my father who is hard of hearing, but we managed just fine. I would definitely recommend this restaurant. I recommend the white pizza with mushrooms and Brie. Superb! The salads are great too. My wife and I had our best meal, in a long time at Tutto Pronto. 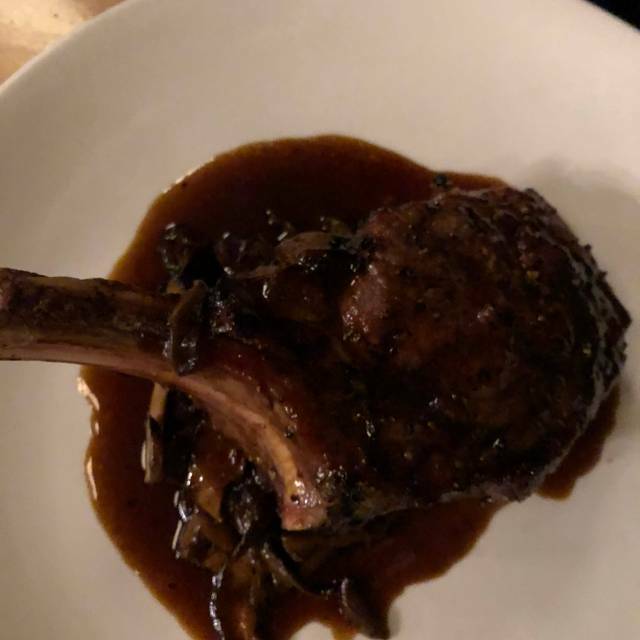 As foodies, we are quite particular about our dining experience and Tutto Pronto did not disappoint. From the food, to the ambiance, to our amazing server Giovanni we couldn't have been happier. The manager stopped by our table and made us feel like family. I had the Veal chop, which was cooked to perfection, and my wife was blown away by the fish special of the evening. We were also lucky enough to have been there on a Tuesday, which is HALF PRICE WINE night! Had such a great time at Tutto Pronto! This was our first time here and we will definitely be back. 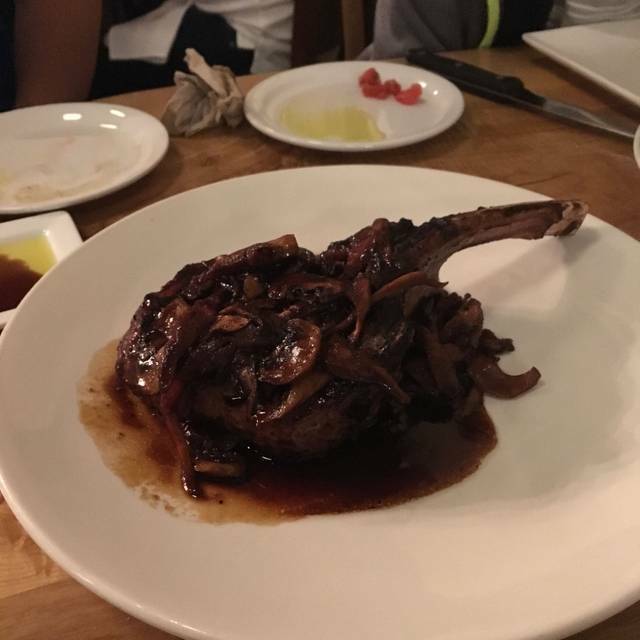 I highly recommend the Veal Chop, my husband had the Branzino and said it reminded him of our trip to Italy. The wine selection was on point and our service was excellent !! Had a double date tonight and I couldn't have picked a better place to dine in. The staff treated us so well and gave us quite the experience. Very talkative, outgoing, and always made sure if we needed anything to make the experience better. 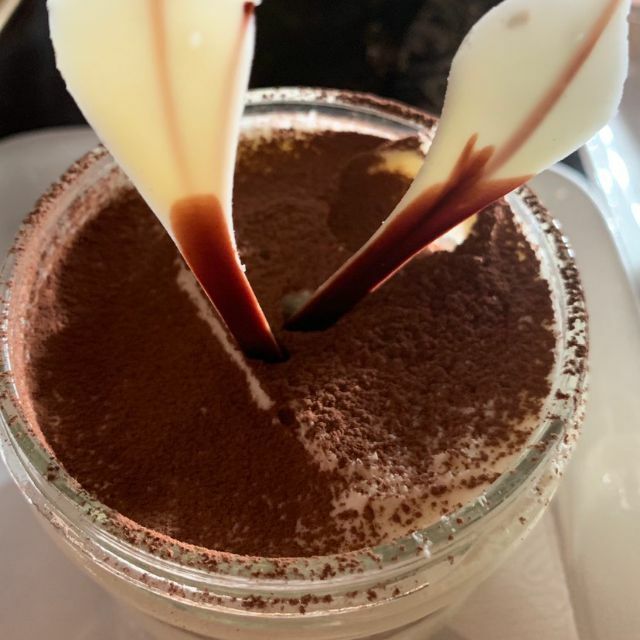 We shared apitizers (grilled calamari and focaccia), had an assortment of mains (pastas and fish), and their famous housemade tiramisu. 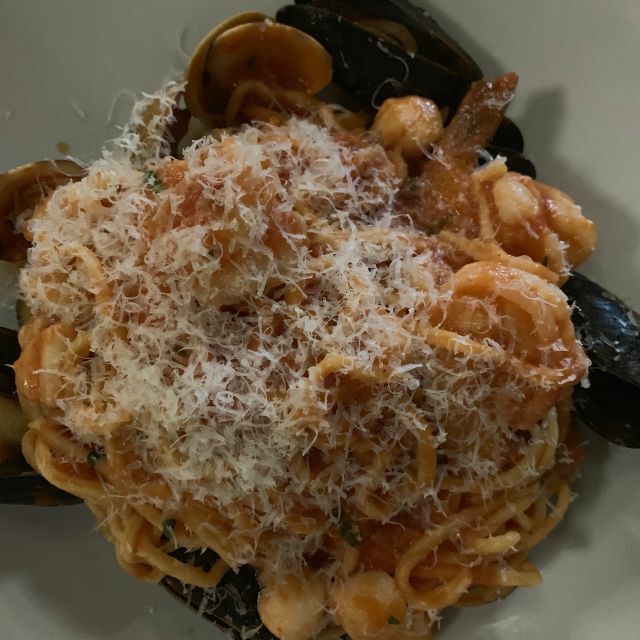 We all tried a couple of their new housemade pastas and it was so delicious. I can definitely tell it wasn't just from a box. I was ecstatic when I found out I can purchase some of these pastas in their take-out section during the week. Will definitely come by to pick some up. Can't wait to try more food from their new menu. Keep it up tutto pronto! The food was awesome and our server was very helpful. I liked that the menu was marked for gluten/dairy free options. It made it very easy to choose something that worked for me. Always outstanding service and I have never had a meal I didn’t love. Excellent for lunch if dinner with friends, clients or loved ones. It’s a neighbourhood gem! A favourite restaurant of our adult family for celebrating getting together. The food, service and ambiance are all first rate. We would highly recommend this restaurant.